Cheers to local businesses! Grab a beer and get to know your fellow LIBA business members at Goodwood Brewing Company on Wednesday, March 13 for Cocktail Hour Networking. Goodwood Brewing Company will be hosting us at their new event space located at their Taproom on E. Main Street. Hear what’s new from Goodwood, go on a complimentary tours of the brewery and taste "The Galley at Goodwood”, Goodwood Brewing Company’s new kitchen, which just opened in January, all while sipping a selection of beers thanks to Goodwood's generosity. Cocktails and such will be available to purchase at the bar. And don't forget to tip your bartender! 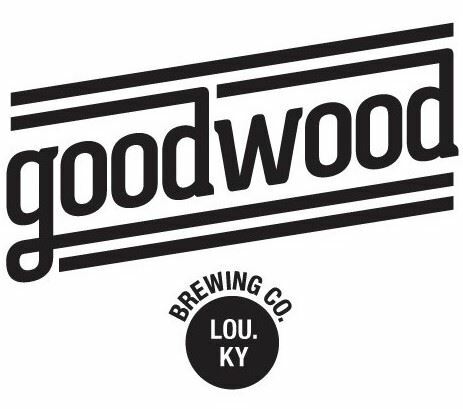 Goodwood Brewing is a production brewery located in the heart of downtown Louisville. The brewery is dedicated to making beers that have been touched by wood; whether in reclaimed oak casks once used to house bourbon, red wine, and brandy or seasoned on oak, poplar or ash. social media channels and website.